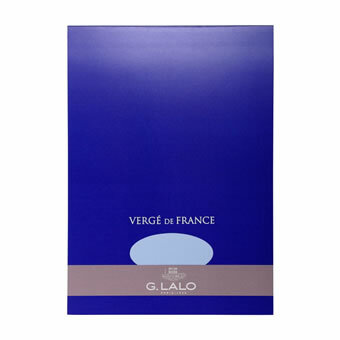 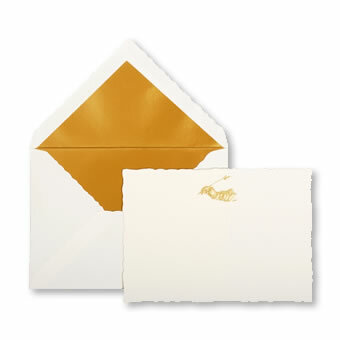 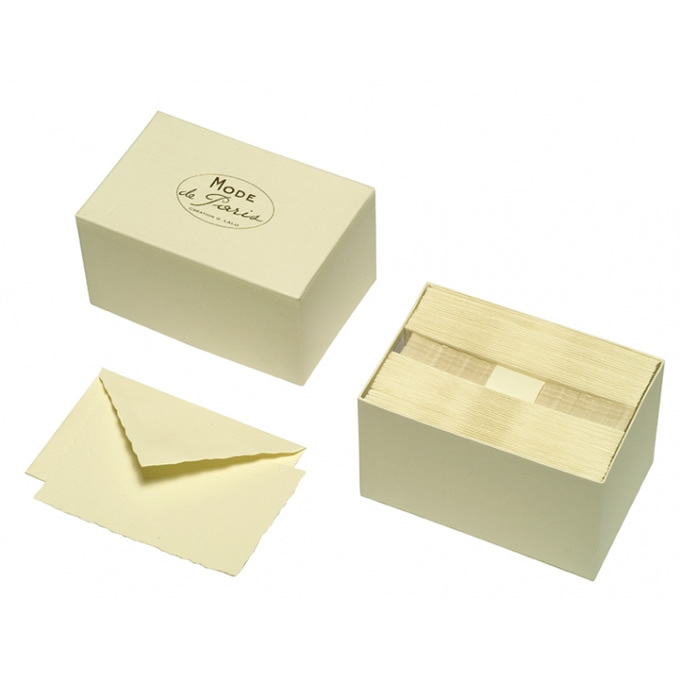 Shop Now C ontinues the G. Lalo tradition of distinctive gold embossed gift boxes and deckle-edge cards. 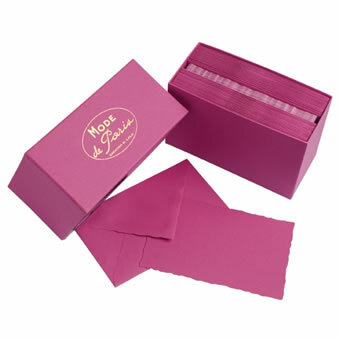 The quintessence of sophistication and elegance. 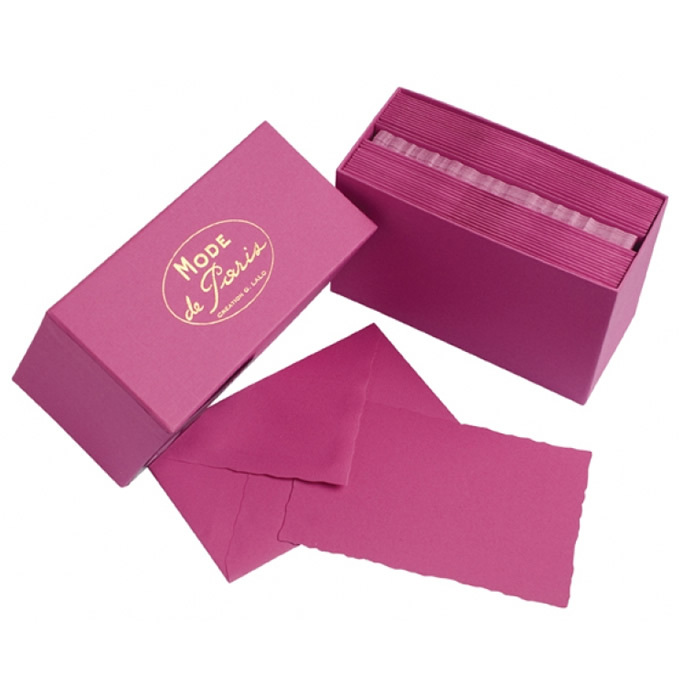 "Mode de Paris" is available in 10 colors, packaged neatly in an Art Deco inspired gift box. 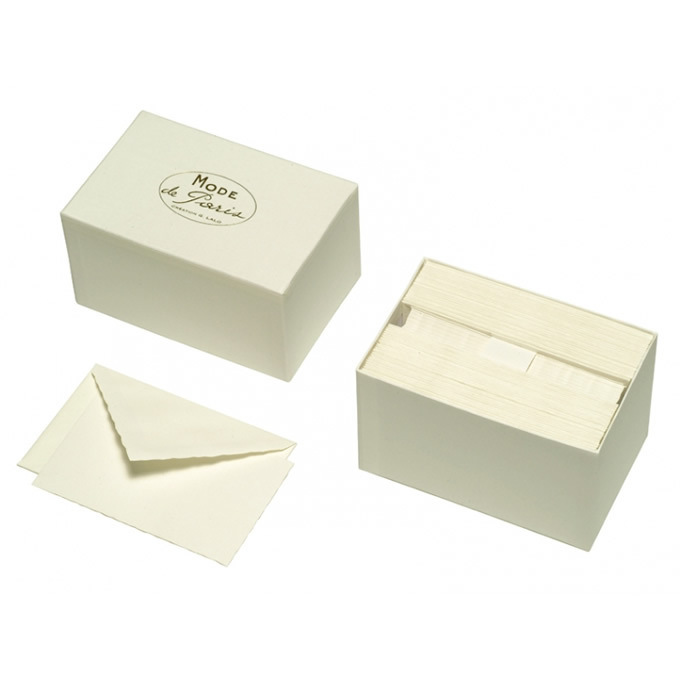 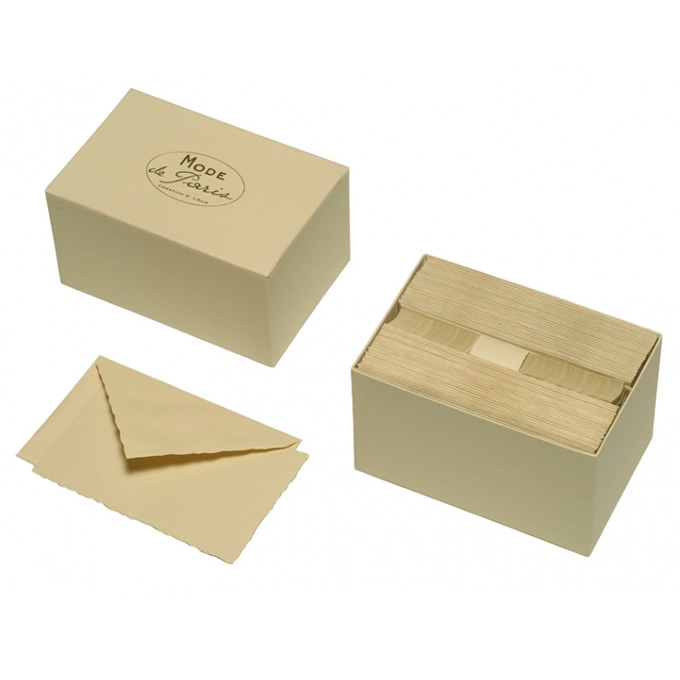 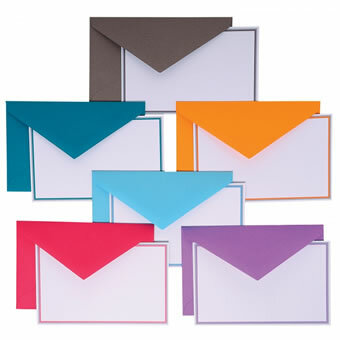 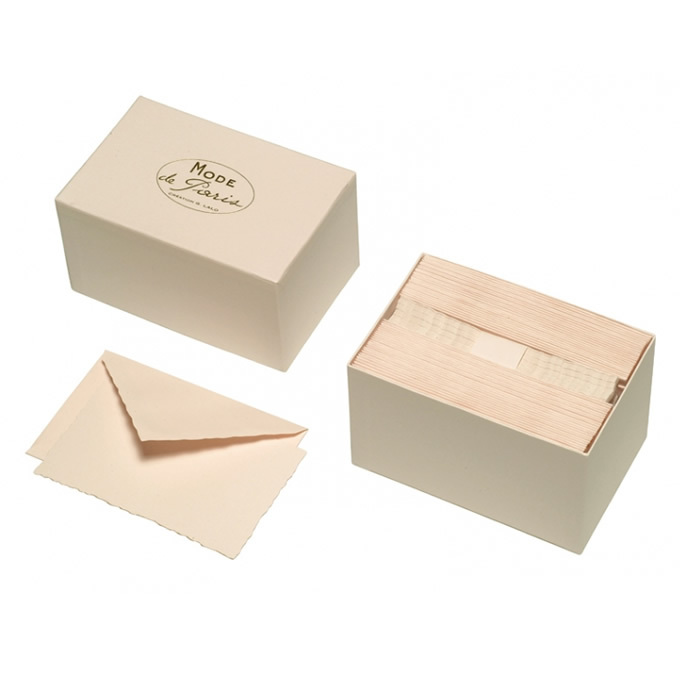 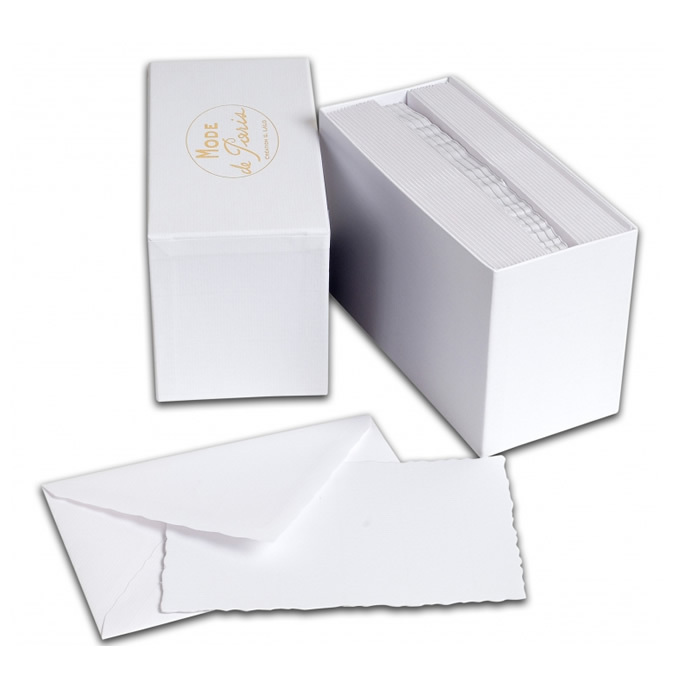 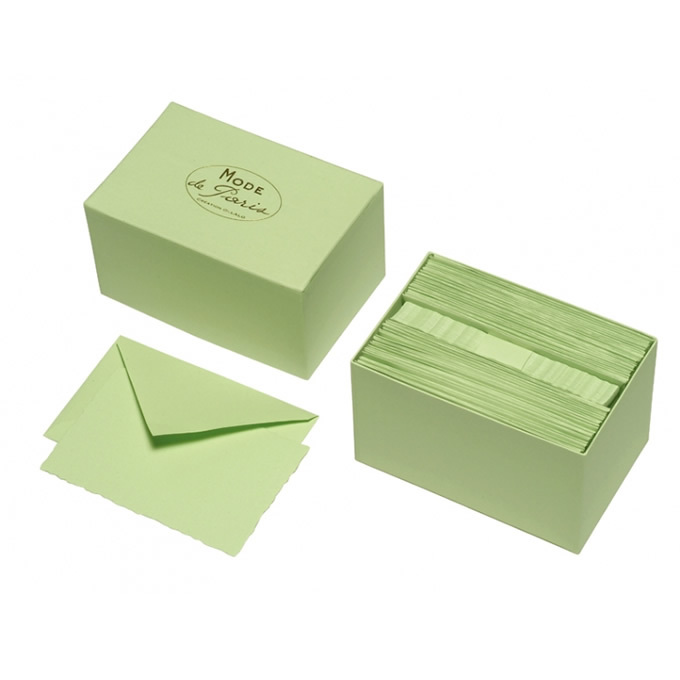 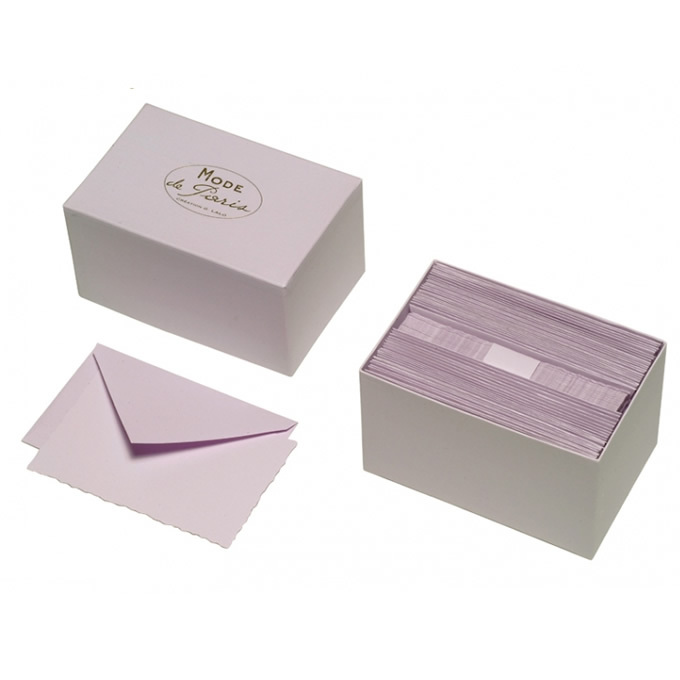 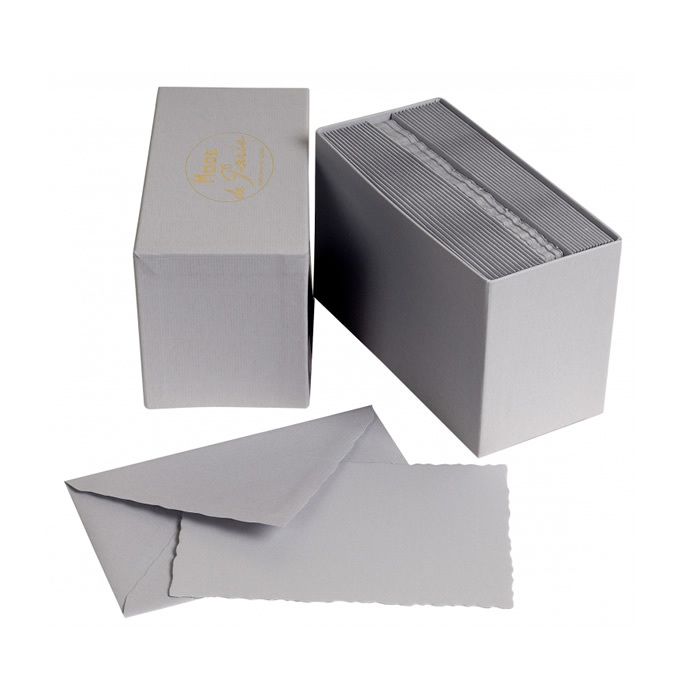 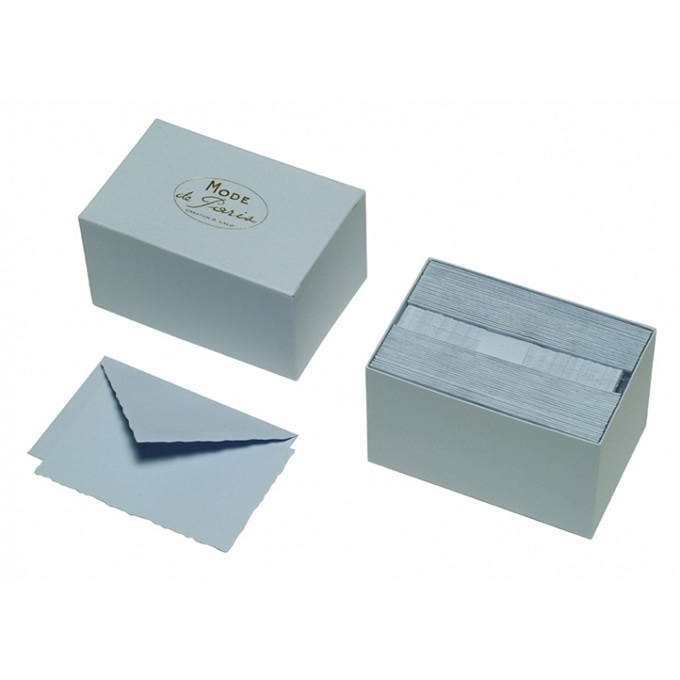 Each box contains 30 deckle-edge cards and 30 lined envelopes. 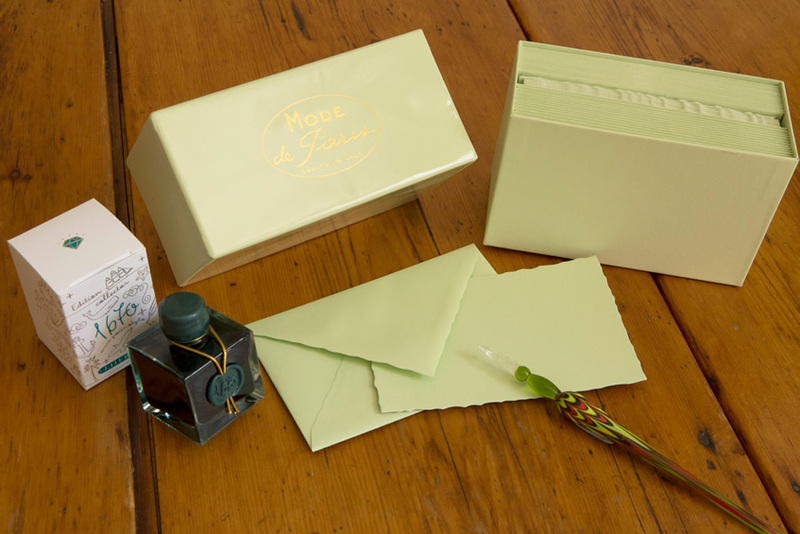 Ideal for thank-you notes, letters, or everyday correspondence, Mode de Paris brings quality, thoughtfulness, and elegance to match your words.